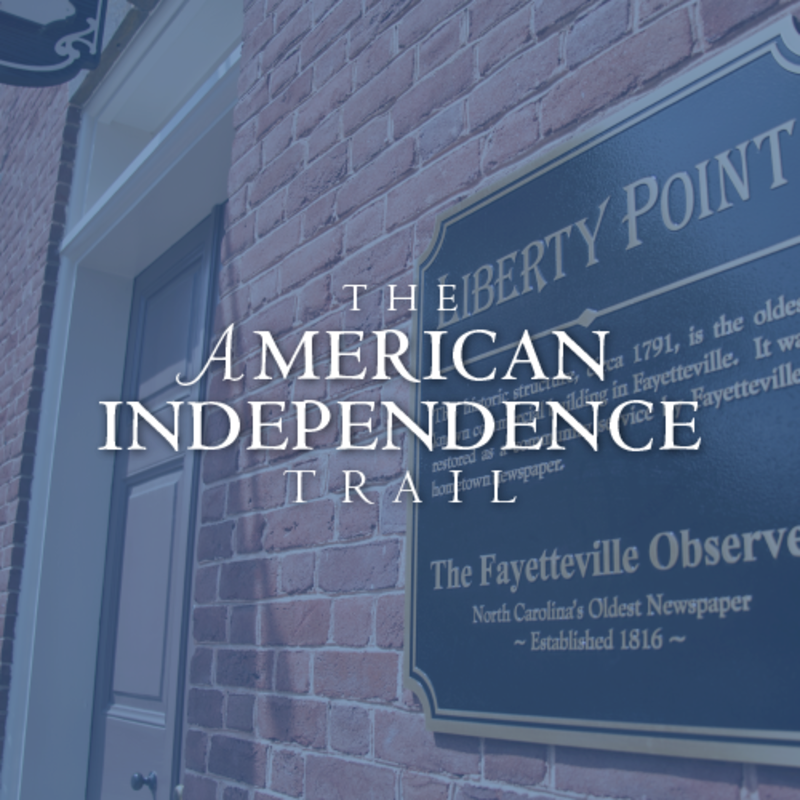 With over 750 miles of themed driving trails, it’s safe to say America's Hometown is steeped in history. 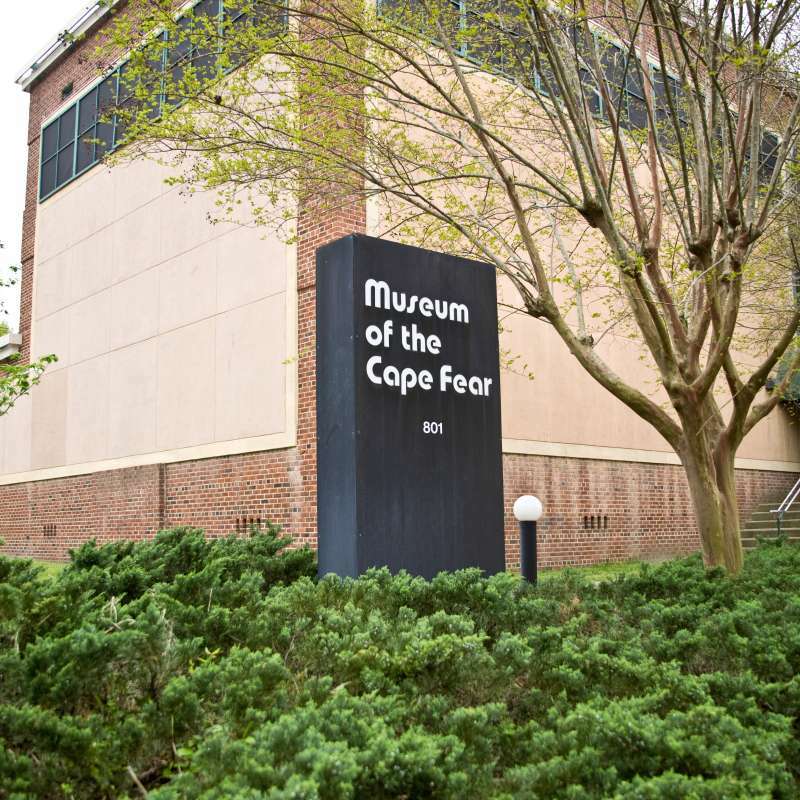 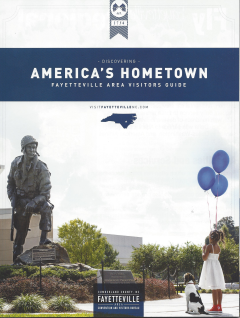 Whether exploring the Cape Fear Botanical Gardens on the All-American Adventure trail, taking in a live theatre production at the Cape Fear Regional Theatre on the Patri-Arts & Gardens trail or witnessing a parachute jump at Fort Bragg on the Patriots: Past & Present trail, Fayetteville/Cumberland County has the perfect route planned for whatever your interest might be. 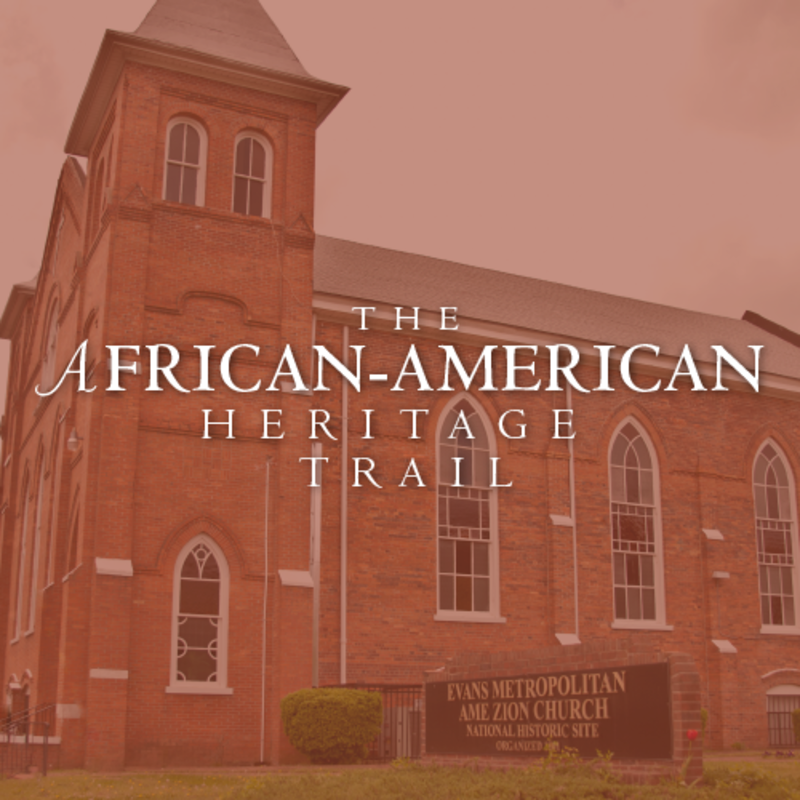 Throughout this site, you'll find everything you need to make and take a tour through Cumberland County. 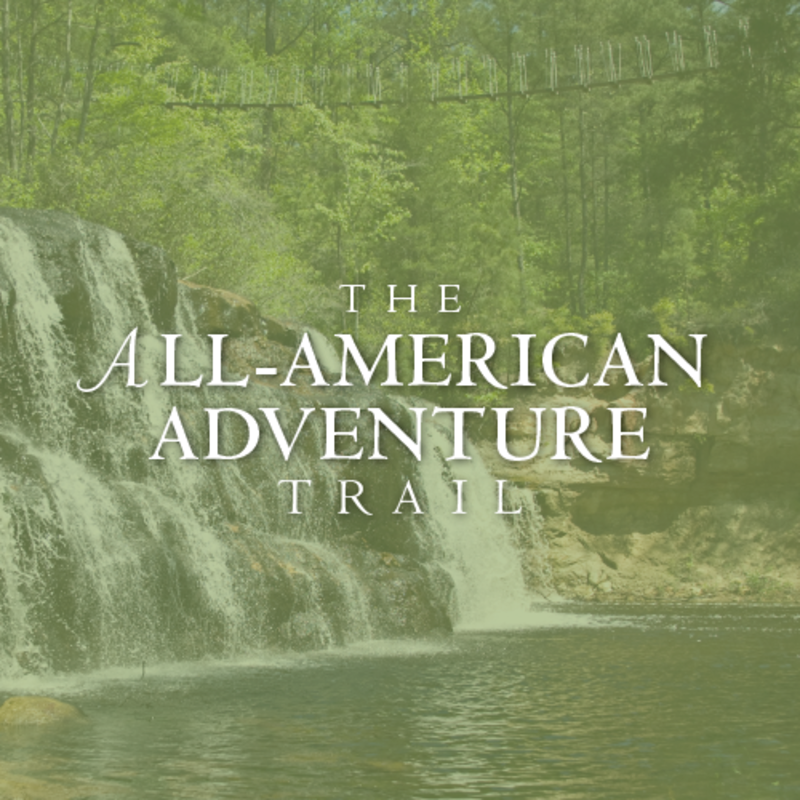 From pre-planned routes with interactive maps and descriptions, to video highlights & photos, the toughest part will be deciding which trail to tackle first.